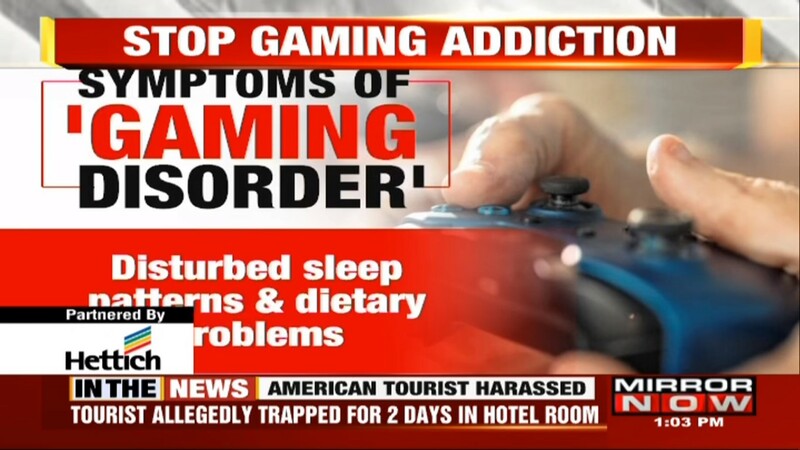 Promoting the hastag #StopGamingAddiction, Mirror Now titles this report as “The Dark Reality of Gaming.” It goes on to criminalize the choice of playing online games for a few hours. The agenda of this report comes into light more when they name a foundation where these children have reportedly enrolled to get rid off their gaming activity. Perhaps, we understand the awareness of the destructive vague games such as the Blue Whale, conveniently calling online gaming a substance addiction is bizarre. At a time when Governments of different parts of the world are accepting and citing the existence of such community, a better picture of the industry should be reflected. Ofcourse there are problems, but will they be forever? The answer lies in the pace of the development.